What can beat a smore and a dip?! The combination of the two! 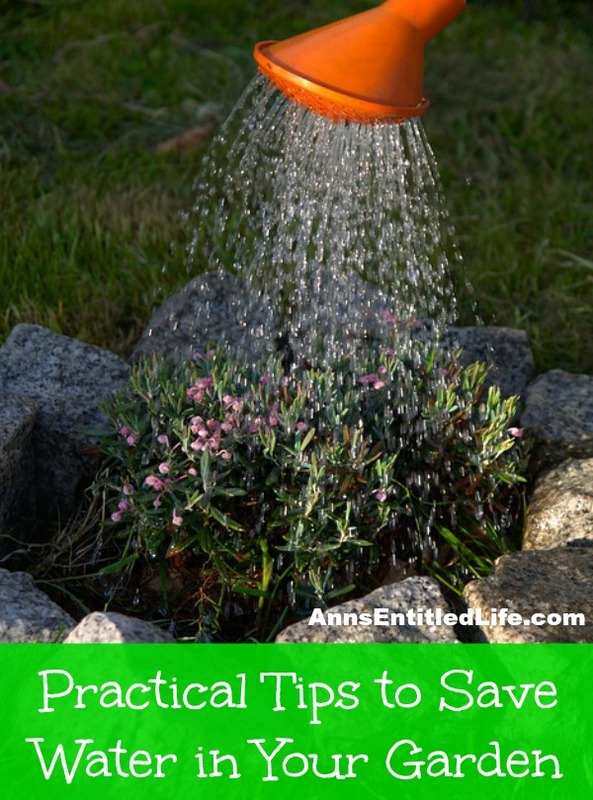 This entertaining idea combines the best of both of these worlds. 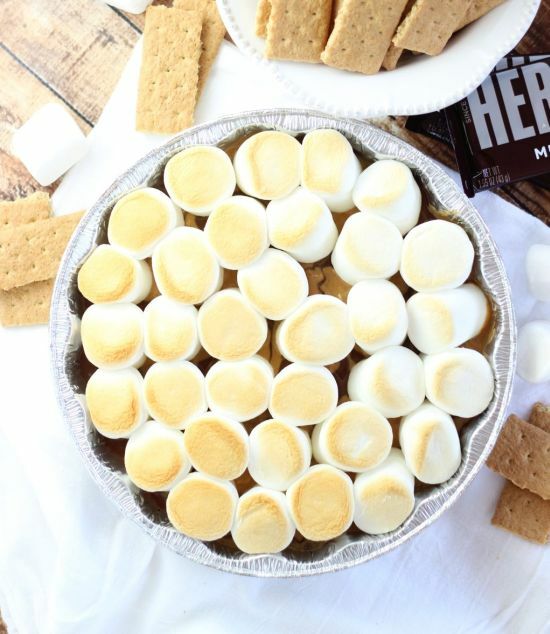 This is the peanut butter smores dip. Don’t forget to stay up to date with us on Facebook, YouTube, Pinterest or Twitter. If you want to get behind the scenes with us, join us on Periscope! For more Smore information and recipes, visit our Smores page. If you are looking for other snacks, you may like our tailgating recipes page. 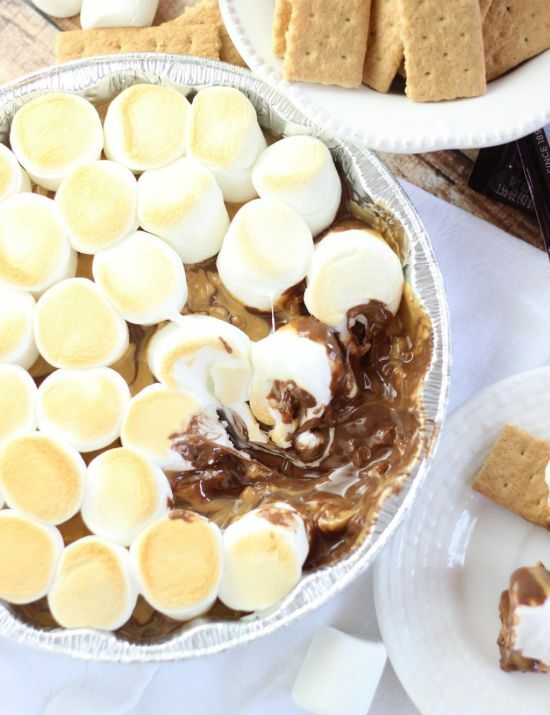 This Peanut Butter Smores Dip is ready in under 10 minutes, and you don’t need a campfire! Get the Recipe!